Today’s pharmacist primarily serves behind the scenes, as the supplier of prescription-only medications at a doctor’s request. This role was established in the early half of the twentieth century, with a boom in pre-manufactured medications and the creation of prescription-only drugs in 1951. But this was not always the case: throughout the nineteenth century druggists and apothecaries (the predecessors of today’s pharmacist) were an irreplaceable part of health care, offering custom-made medications and medical advice and consultations. 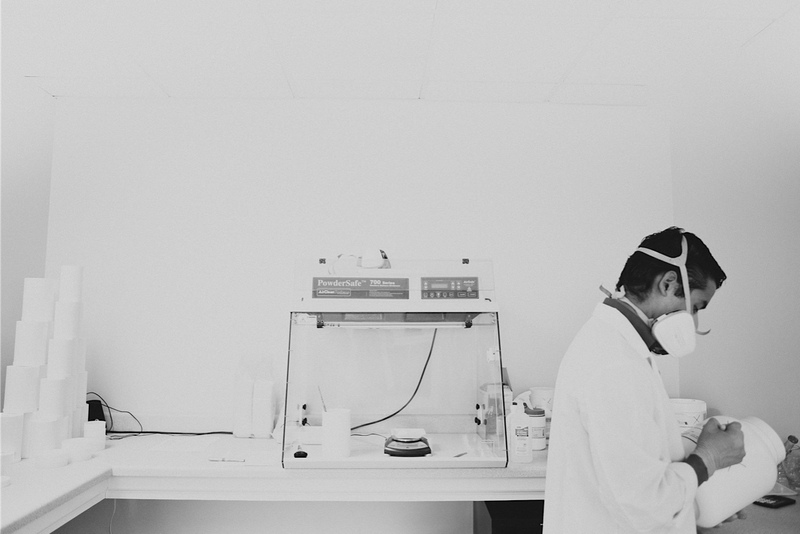 At IPS our highly skilled, highly knowledgeable pharmacists have revived this tradition of offering customized pharmacy services through compounding. 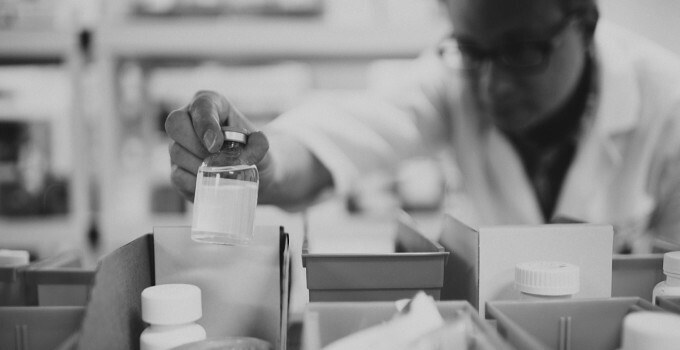 Our pharmacists are trained in the art and science of compounding and stand ready to offer their in-depth knowledge of medicinal treatments and collaborate with your physician to create a treatment that is just right for you. 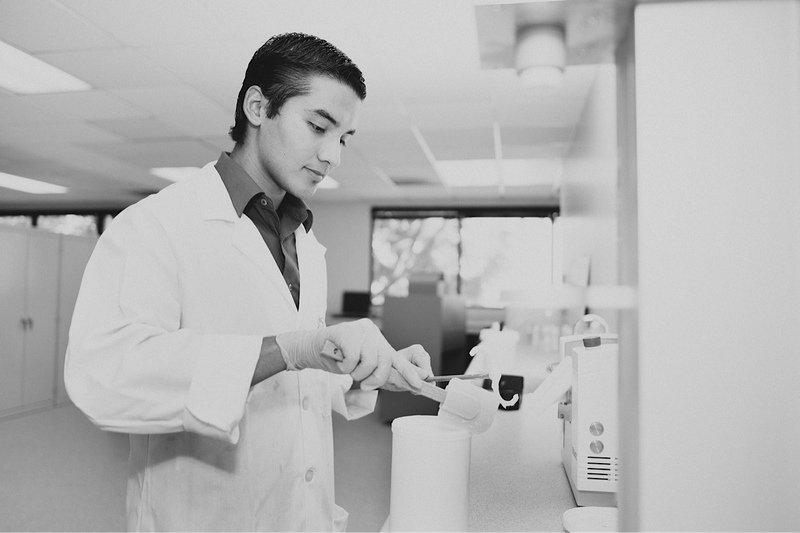 IPS Compounding brings together the knowledge and expertise of the physician who knows your needs and the pharmacist who knows how to address them. 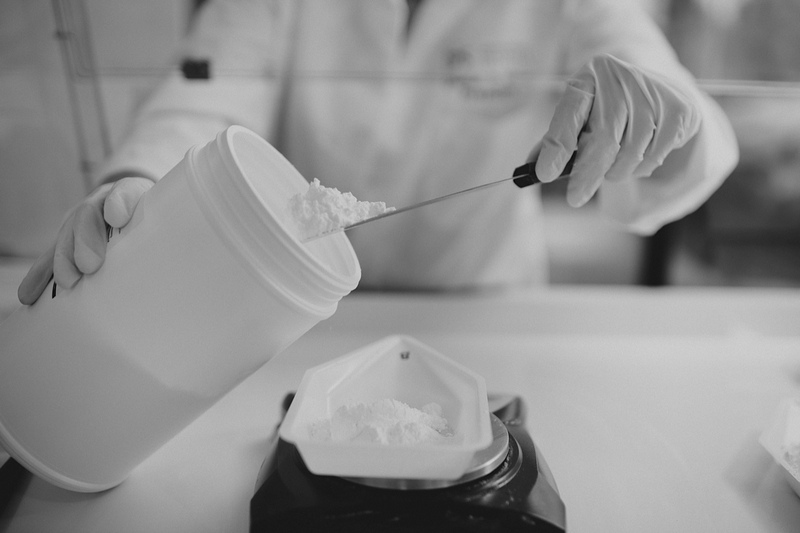 To learn more about custom compounding, visit the Compounding Basics page.